How will students find the online viewbook? Beyond simple links throughout the website, many schools are looking for a tangible item that can replace a hard copy viewbook or large printed catalog. One promotional product solution that is ideal for driving web traffic to a specific URL is an item called the webkey. Find a webkey in your school color to direct students to an online viewbook. Similar to the look of a USB drive, a webkey is pre-programmed with a URL that automatically takes users to your viewbook (or whatever site you specify) when plugged into a USB port. 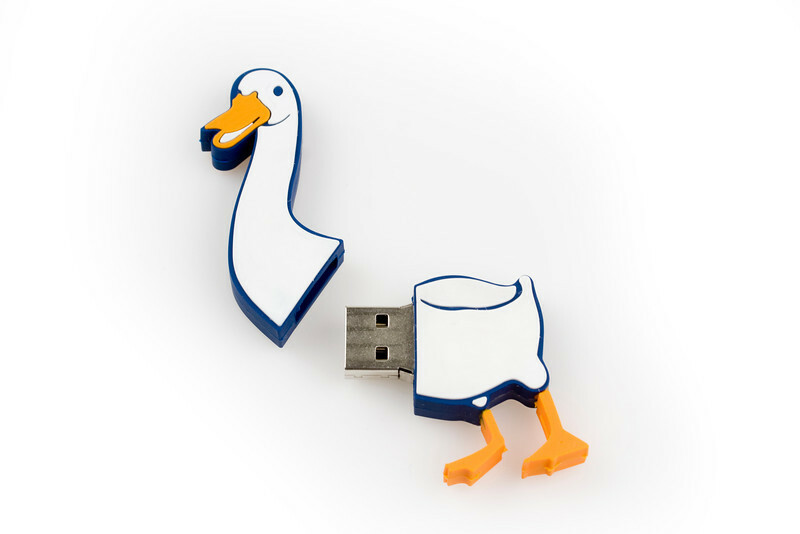 While a USB drive could also store many e-publications, a webkey is a more affordable solution with a longer shelf-life than a USB port because the programmed URL can simply be updated with the latest viewbook. To make it easier to handout or mail, a webkey can come pre-attached to a full color postcard, which can provide instructions on how to use it. Want to track opens, and add in survey questions? There’s an upgraded webkey called the iCue that can do that. Since it’s often difficult to track the effectiveness of a printed viewbook, a webkey powered viewbook can provide detailed tracking through an administrators page. Better Tracking – when the webkey is plugged into a computer, data will be sent to the administrator’s page. This will provide data on the number of impressions or view rate as a result of your webkey. Optional one-time registration allows for collecting additional data about your target audience. From the admin page, you can easily add and customize the desired questions. The collected data will show up in the admin page, giving information on which recipients used the product, making it very easy to schedule follow-up calls or emails with these contacts. Easy Contest Administration – using the admin panel, you can track who opened and registered on your site, which makes it easy to hold a drawing for a prize incentive. Promote the drawing on an included 5×7 postcard to encourage visits. Incentives for students include: coupon to your university book store, waive or reduce the application fee, voucher for athletic events, or branded promotional items. Sample webkey with 5×7 full color postcard – promote an incentive on this card to help drive traffic to your school’s website. Ideal for direct mail or handing out at events. One case study describes how Milwaukee School of Engineering used web keys to successfully promote and drive traffic to a new admissions website. Web keys were the ideal solution for MSOE – seamlessly directing users their new Bridge site. 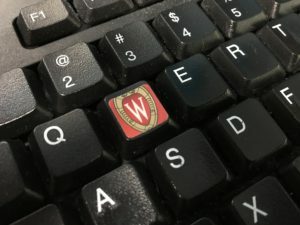 Read more about how MSOE Admissions used the webkey here. If you’re interested in a trackable, engaging promotional item for directing your target audience to an online viewbook, a webkey is THE ideal solution. View the links below for more product information, or contact us to further discuss your online marketing strategies. Webkeys and Direct Mail Premiums – See the two webkeys listed in the top line. 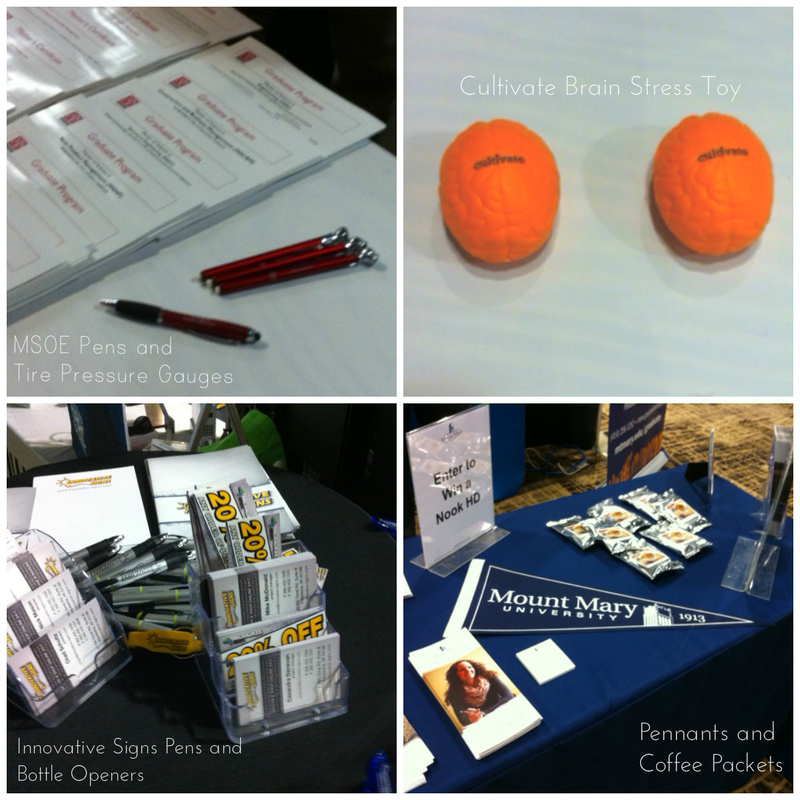 Want more ideas on ways to engage prospective students? Visit our ways to increase engagement page as part of our admissions resources. 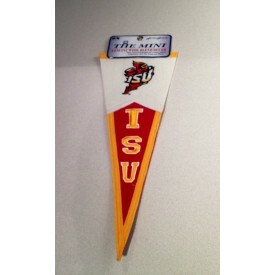 A pennant is perhaps the most iconic of ALL promotional items for colleges. Prospective and current students, alumni and staff will proudly display a pennant to show their loyalty, endorsement, and plain old LOVE for a school. 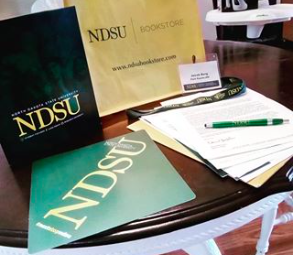 In addition to being popular, pennants are versatile, often being used to target prospective students, campus visitors, and high school counselors. Schools handout pennants to prospective students at campus tours or open house events. Some colleges include mini-pennants in an admitted student mailing. High school counselors frequently display college pennants in their office or in a classroom. We pinned a few displays of pennants at schools in teacher classrooms on our “Products in Use” Pinterest Board. When you see all types of pennants gathered together, it’s obvious that a lot of options and levels of quality are available to reflect your brand and budget. To make it easy to find the best pennant option, we have created several key areas to consider: material options, distribution, imprint options, sizes, and average turnaround time. Depending on the main distribution method (hand deliver vs. mailing), select from two material types: Polyester felt or wool felt. 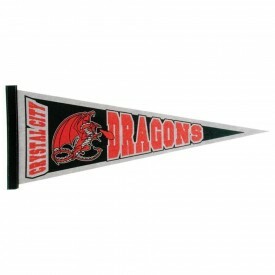 The most affordable polyester felt option is the Felt Strip Pennant, as pictured below. Two colors can be imprinted on the solid background. The fabric is the thinnest option, so it will crease if folded or rolled up for mailing. 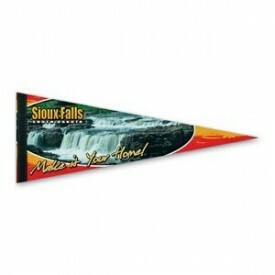 Read on for more mail-friendly, higher quality pennant options. How will Pennants be Distributed? It’s best to consider how the pennant will be delivered to its target audience to help narrow down material choices. Will the pennant primarily be handed out at events? Will the pennant be folded or rolled-up and mailed? While this isn’t always the first consideration that comes to mind with other promotional items, distribution is very important for pennants to make sure the correct material is ordered. Lower-cost, polyester felt pennants can easily crease when folded and mailed, leading to unattractive results. If mailing is your primary distribution method, we recommend investing in a higher quality polyester or wool felt blend that will not crease. Based on the desired design, all of the pennant options listed below are suitable for crease-free mailing. One step above the Felt Strip Pennant, is the Premium Felt Pennant (pictured below) with a full color design, making it truly standout from other options with just one or two color imprints. The full color, dye sublimated digital imprinting delivers excellent image and color quality on a higher quality 100% polyester felt material that can be rolled and folded without creasing. As another step above the premium pennant, the wool felt pennant shown below is made of the thickest material. One color direct printing is available. As an alternative to direct printing, full embroidery is also an option on a wool felt pennant, giving the pennant a premium, classic look shown here in a mini, 6″x15″ size. The most popular sizes for pennants are 8×18 inches and 9×24 inches. Additional sizes available include: 4×10 inches, 5×12 inches, 12×30 inches, or the largest size 17×40 inches. 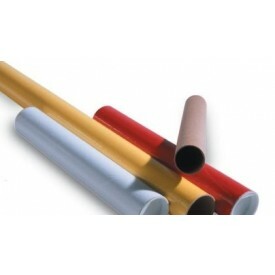 If mailing is going to be the primary distribution method, make sure an appropriate envelope or mailing tube is available. This 2×9 inch mailing tube will fit the most popular sizes and would work well with any roll-able, non-creasing pennant. 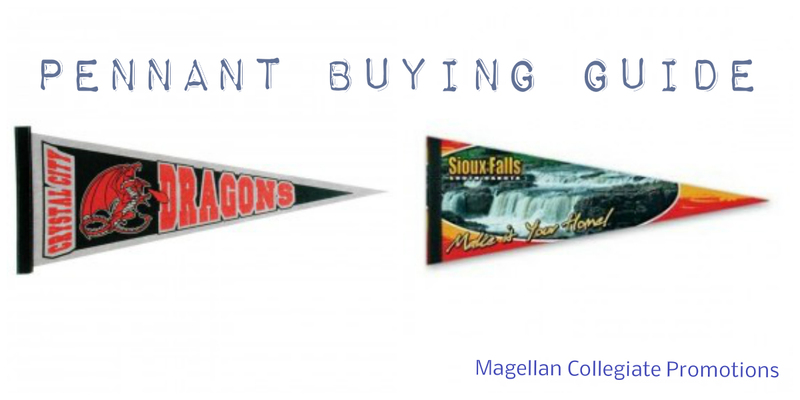 It’s easy to find the ideal pennant to help promote your college after considering the material type, distribution method, printing method, size options, and production time frame. As mentioned in the introduction, a pennant represents and reflects your school’s brand, so we recommend choosing an option that fits your desired level of quality and budget. Check out our pennant listing for a complete listing of all items. 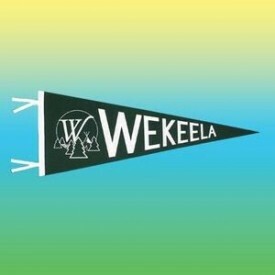 Let us know if you have any additional questions about pennant options. We are happy to be a resource for you! In a recent blog post, we shared our latest case study, where Milwaukee School of Engineering used web keys to successfully promote and drive traffic to a new admissions website. 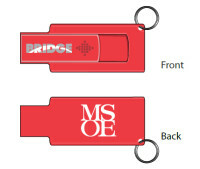 Web keys were the ideal solution for MSOE – a more affordable option than USB drives that seamlessly directs users to a pre-programmed URL when plugged into a USB port. Although it COULD have been passed along to another prospective student, the web key is typically only used one-time. In jockeying for prospective student’s attention, websites are still a top resource for high school juniors and seniors, according to the Noel-Levitz E-Expectations report (here summarized with the Top 7 Most Interesting Findings for #highered at collegewebeditor.com). 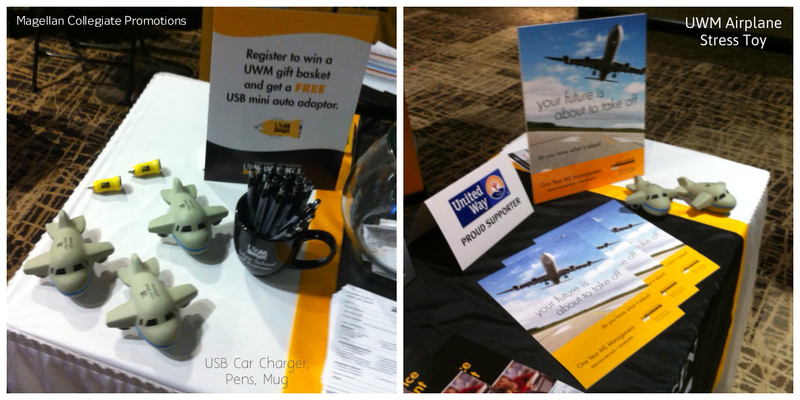 90% of students have accessed a college’s website within the past month, typically on a computer, which makes a USB / web launcher promotional item useful for driving traffic. How do you know the number of impressions attained from the web key? Besides programming a unique landing page on the web key, tracking is rather limited. With additional reporting and data collection features, the all new iCue ups the ante on the webkey, making it a more effective way to drive and track website traffic. Better Tracking – when an iCue is plugged into a computer, data will be sent to the administrator’s page. This will provide data on the number of impressions or view rate as a result of iCue. Optional one-time registration allows for collecting additional data about your target audience. From the admin panel, you can easily add and customize the desired questions. The collected data will show up in the administrator’s panel, giving information on which recipients used the product, making it very easy to schedule follow-up calls or emails with these contacts. Re-programmable: administrators can easily re-direct iCue to another website, so it can be used multiple times. Once registration was completed, a user will no longer need to input his or her information on subsequent plug-ins. 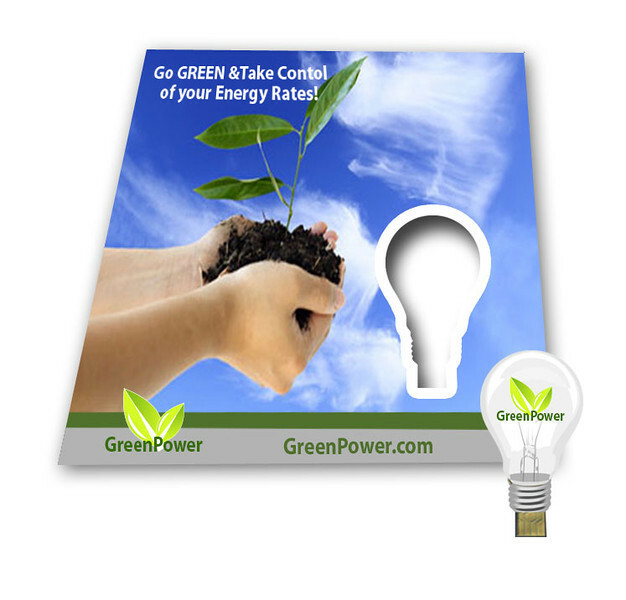 Included full color postcard – ideal for direct mail. Since iCue comes attached to the postcard, it can easily be handed out at events without getting lost. Sample iCue with 5×7 full color postcard – promote an incentive on this card to help drive traffic to your school’s website. 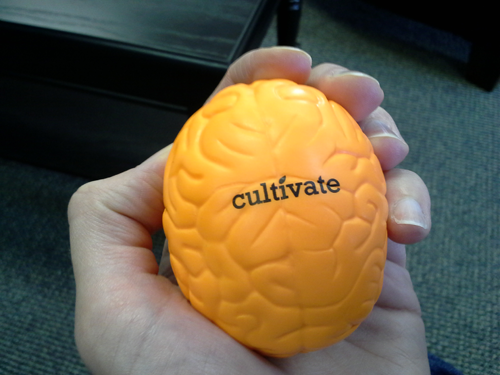 Ideal for direct mail or handing out at events. Contest or Sweepstakes – give users an incentive to plug in the iCue again and again. Update content to keep your audience engaged for multiple-visits. Promote contest details and drawing dates on the included 5×7 postcard to encourage repeat visits. 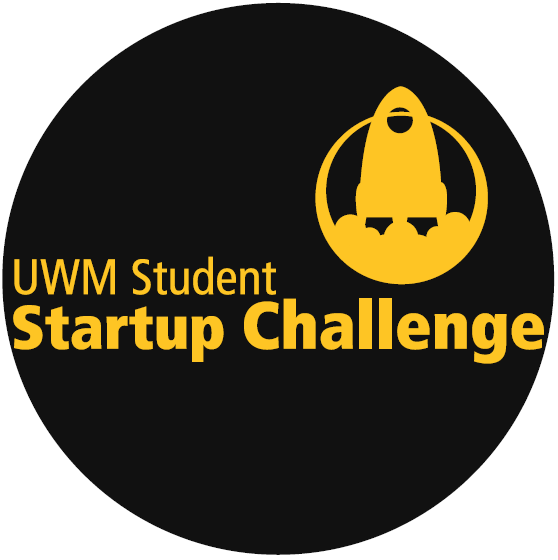 Incentives for students include: coupon to your university book store, waive or reduce the application fee, voucher for athletic events, or branded promotional items. Event Handout for high school counselors (or students) to direct them to a website or the cloud for the latest student guidebook. Imagine how “green” this would be, not to mention cost-effective with savings on the cost of paper and printing. In lieu of launching a website, iCue can direct users to cloud space. The cloud is hosted by a third-party and can be password protected if desired. Once again, iCue is still less expensive than a USB drive, so this may be an affordable way to store student guide books, college handbooks, class descriptions, schedules, financial aid information etc. The iCue can also be made in custom shapes to make a bold statement. This would be perfect for your school’s initials or mascot. 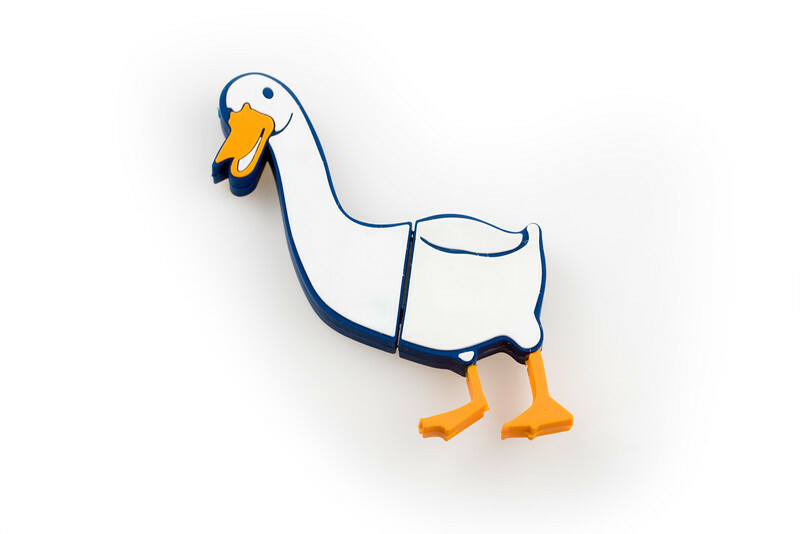 Check out the Aflac duck shape. If you’re interested in a trackable, engaging promotional item for directing your target audience to a specific website or documents in the cloud, iCue is THE ideal solution. As a follow up to Highlights of the 2013 Product Showcase post, we’ll be featuring a series of videos from the industry-leading suppliers who joined us at Dave & Buster’s for a great customer event. This will give you a chance to feel like you WERE there, as we share video and information about exciting new products. In the first Product Highlight post, we shared a video featuring gel pens, unique custom drinkware, infuser tumblers, and a folding golf umbrella. In the second Product Highlight post, we featured new trends in performance polo shirts that are snag-resistant and moisture-wicking, while still being more affordable than ever. In the third Product Highlight post, we discussed the 1960’s neo retro trend in messenger bags and the Bobble Water Bottle. 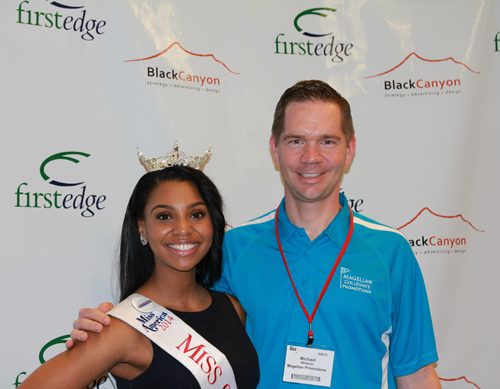 For this edition, we will hear from Craig Gengler of HIT Promotional Products, who will share information on new technology items and food storage containers. Multi-purpose charger – allows you to easily charge numerous devices, such as your cell phone and laptop at the same time. Nano speaker – can connect via bluetooth to your phone to play music. iPad Spliter – when plugged into your iPad, it allows two people to watch a movie at the same time. Tablet holders – extremely popular right now, available in Neoprene material, Non-Woven, Coated Water-Resistant Polypropylene, or with a convenient stand. As the fastest growing category in the promotional marketing industry, technology items generated a lot of interest at this year’s event. 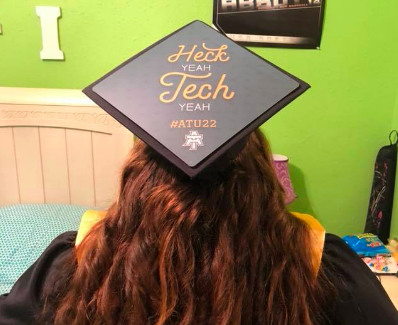 Many tech products are ideal items for students attending college fairs, campus visits, or orientation sessions. For more tech ideas, take a look at our DigiClean case study, read our top products blog post, or browse through our technology product catalog online. Finally, Craig talked about another green trend that helps save money while being environmentally conscious: packing your lunch. Convenient food storage containers make it easy to pack a salad with a removable dressing container and storage slot for a fork. Pack it in an insulated lunch bag and you’re ready to dine on the go. Stay tuned for our final product highlight installment including: Tide to Go and WD 40 pens, branded chocolate, coaster stones, and MORE! For any questions regarding any of these products, please feel free to comment or contact us directly.